Last week, an official listing on the European Square Enix Store indicated that Final Fantasy X|X-2 HD Remaster will come with Final Fantasy X on a Game Card and Final Fantasy X-2 on a download code. 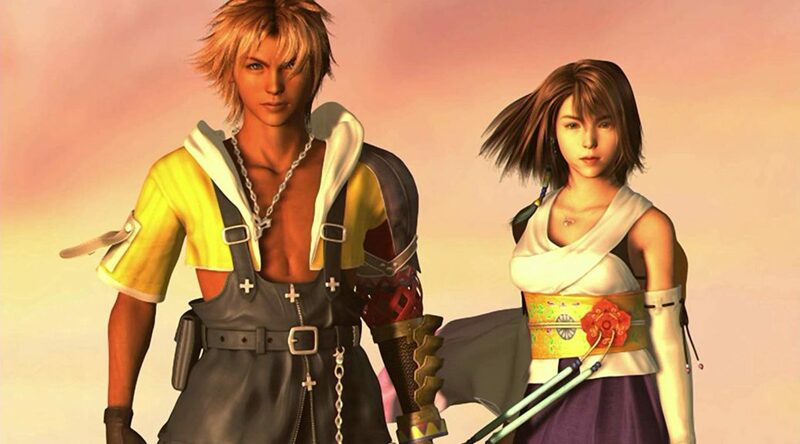 We reached out to both Square Enix and Bandai Namco Entertainment Asia, the publishers of Final Fantasy X|X-2 HD Remaster in North America and Southeast Asia respectively. While we have yet to hear a response from Square Enix, Bandai Namco Entertainment Asia have responded to our inquiry. According to Bandai Namco, they have received confirmation both Final Fantasy X and X-2 are on the same Game Card for the Switch physical release in Southeast Asia. This contradicts the listing that the European Square Enix Store has put up. Although there’s currently a contradiction to what both companies are saying, we have to keep in mind the PS4 version of Final Fantasy X|X-2 HD Remaster required 29GB of space, which is larger than the average Game Card Nintendo makes. Once we hear back from Square Enix, we should hopefully have a better picture of what’s going on. UPDATE: Pre-orders for the Southeast Asia version, which includes both games on a Game Card, are now live at NintendoSoup Store.